The musical worship leaders are looking for electric guitar players. We practice twice a week, either Thursday night or Saturday morning and then again before the service on Sundays. 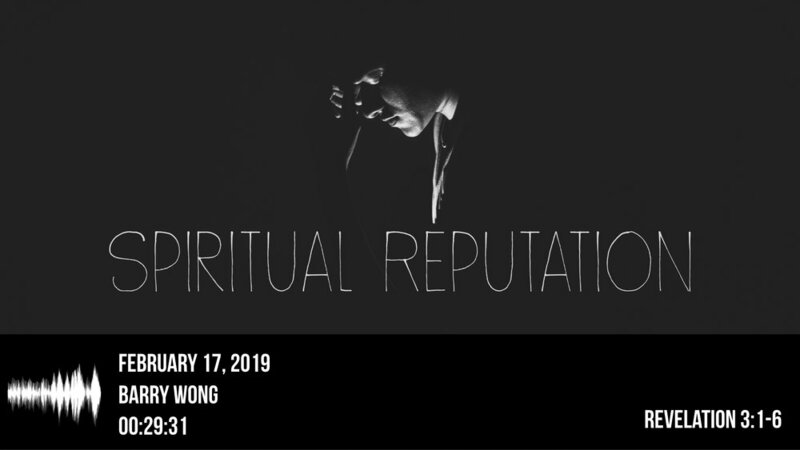 Please contact music@redemptionchurch.ca for more information. Also...do you play an instrument that we don't often see on stage (eg. strings, horns, woodwinds)? Please reveal your hidden talents to us at music@redemptionchurch.ca We are working on a special project and need you! Thanks! Former Redemption members, Gord and Carol Taylor, are organizing a group of 12-16 volunteers ; including Will Suderman, his son, and Lani Morand to travel to/from Mexico for the Heart Ministries annual Baja House Build at Spring Break 16-23 March. They will be holding a Taco Lunch fundraiser after the service at Redemption Church and you are invited! Many of you will be sad to hear that Mindy Einarsson has passed away. He was a long time member of our church when it was Point Grey Community Church. There will be a memorial service held at Redemption Church on Saturday, February 2nd at 2:00pm and a reception following the service. Members of Redemption Church are welcome to attend.